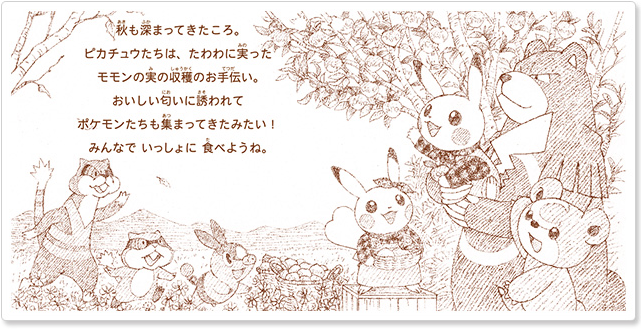 All Pikachu needs now is a pumpkin spice latte. 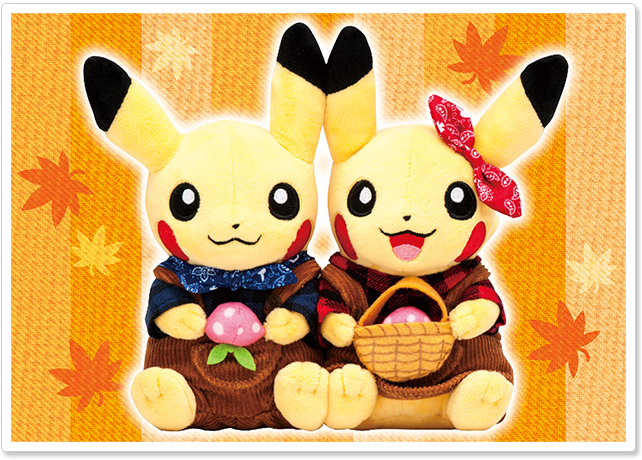 The monthly Pikachu pair plush for October 2016 is autumn harvest themed! 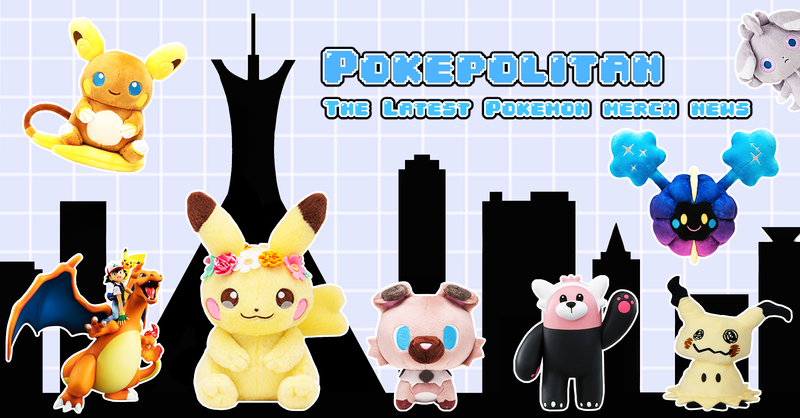 It will be released on September 17, 2016. 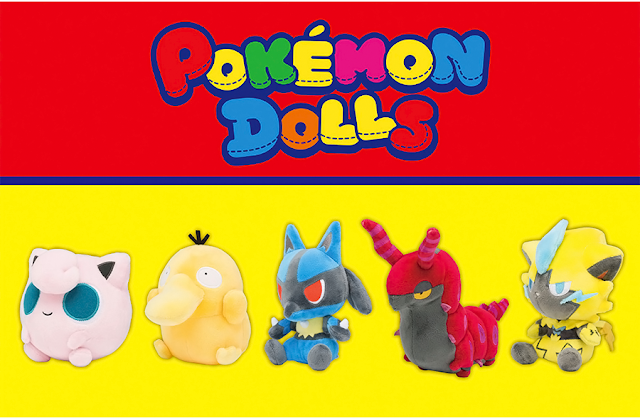 It's priced at 2,600 yen.